Iron Man 3 Teaser Poster and Super Bowl commencial - Hello! Welcome to my blog! 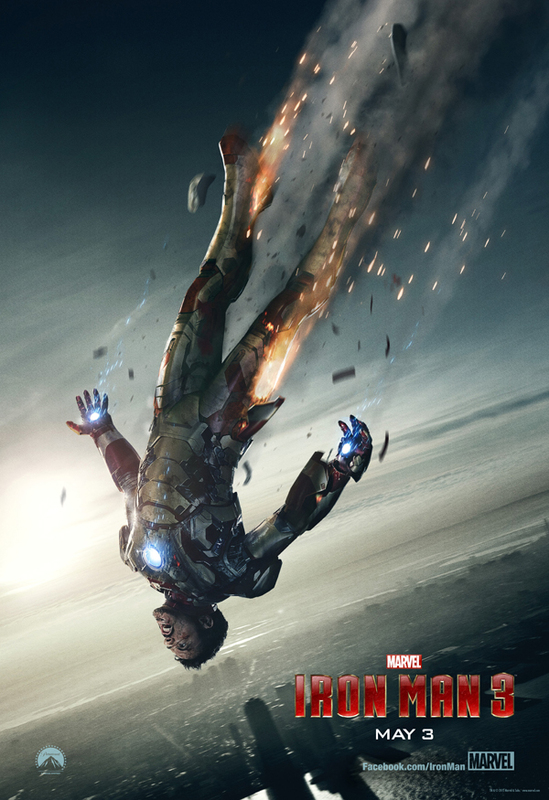 Marvel just revealed a teaser poster for the upcoming movie "Iron Man 3". 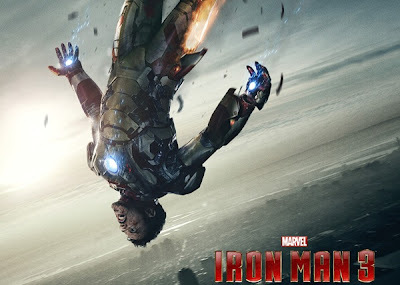 Iron Man 3 stars Robert Downey, Jr. as Tony Stark/Iron Man, and is the latest installment of the film franchise that has grossed more than $1.2 billion at the global box office. The film opens across the Philippines in IMAX 3D, Digital 3D, Digital 2D and 35mm format on Wednesday, April 24. So what do you think of the Iron Man 3 teaser poster? Yeah I know, its a rip off from the climax of the movie Avengers but still. If you want to check out the short but highly anticipated Super Bowl commercial, view it at http://www.youtube.com/watch?v=_Tk2BMbNyuI. Starring Robert Downey, Jr., Gwyneth Paltrow, Don Cheadle, Guy Pearce, Rebecca Hall, Stephanie Szostak, James Badge Dale with Jon Favreau and Ben Kingsley, Marvel's Iron Man 3 is directed by Shane Black from a screenplay by Drew Pearce & Shane Black and is based on Marvel's iconic super hero Iron Man, who first appeared in the pages of "Tales of Suspense #39" in 1963 and had his solo comic book debut with "The Invincible Iron Man #1" in May of 1968.